Helping Digital Nomads Become Digital Nomad Rockstars! That Marketing Dude is the place where I help digital nomads take their business to the next level. Too many businesses fail because they miss some vital steps… Well we make sure you go through these steps so you can continue traveling and living the lifestyle of your dreams. Drinking Games From Around The World! The book was originally created whilst living in Fiji. 30+ drinking games collected from people all over the world will make sure any house party, or gathering in the hostel bar, will create a memorable night. Just make sure to read the drinkers prayer before and game is played… You shouldn’t anger the drinking gods. Hey, what’s up dudes and dudettes! 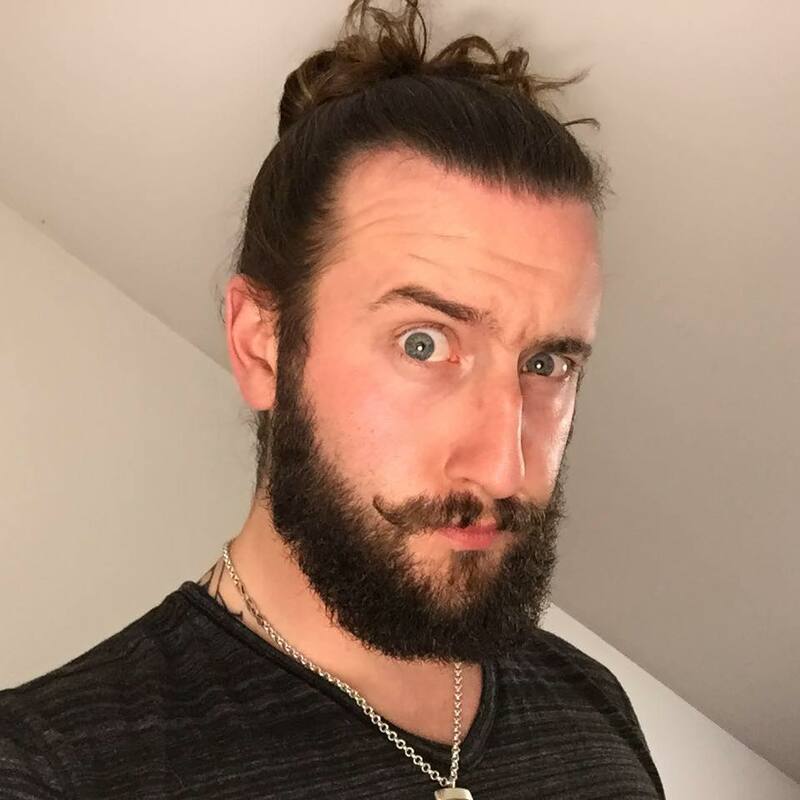 My name is Luke Benjamin Thomas and I’m the founder/evil genius behind Dude Studios. I’m what you’d call a “digital nomad” and I love travelling around this awesome blue ball getting up to all sorts of crazy stuff. Dude Studios was created back in 2011 to help other traveller’s make their trips more memorable.  Ranging from helping you out with killer drinking games next time you’re in a hostel to helping take your online business to the next level so you stay on the road… Dude Studios puts life and fun first!